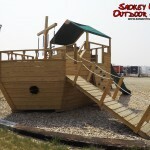 Amish Built Playground Equipment – Castles and Pirate ships! 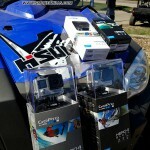 WIN FREE STUFF – by being a Subscriber!!! 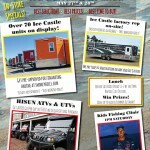 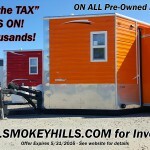 WE PAY the TAX & REGISTRATION SALE!